Can You Judge a Wine... - Jill Ruth & Co.
Ha! I did and I love this bottle! I have no idea if the wine was good or not. I bought it for using in an egg dish and had hopes of drinking the rest. I did taste it but I'm not a big wine drinker. However, the egg dish was great. This label makes me laugh even though we don't have a cat. Oh, yes, there were hopes of drinking the rest, but wow. wow. wow. "Life" has been coming at us. First, there is that sweet new grand baby to love and all that comes with the end of the school year and beginning of summer with kids home. But, there also has been unexpected house repairs. Big ones. Then hail. Big hail. A new water heater. Which of course means there were cold showers. And, the list goes on I'm afraid. So, the rest of the wine was poured down the drain when I found it in the refrigerator that quit working. 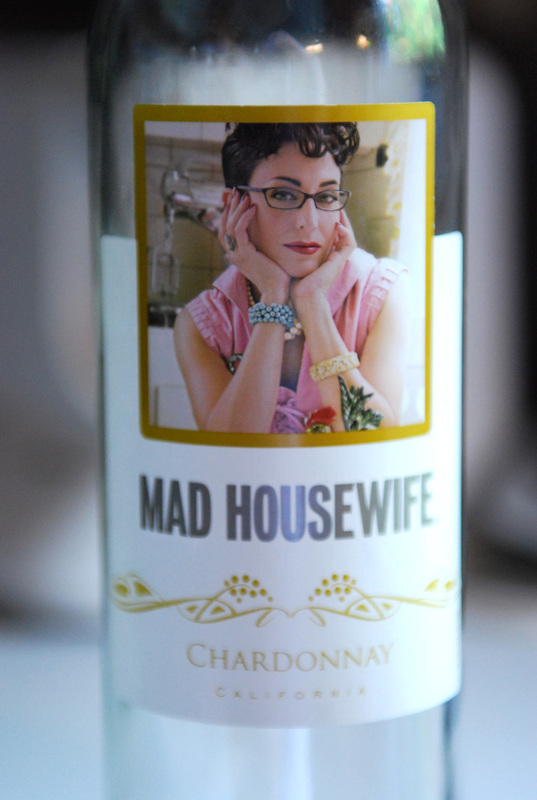 But, the bottle will stay and will make me laugh in the face of dinner and home repairs!! I've never watched Mad Men, but my guess this is in response to that show? I've missed you, dearest kindred. 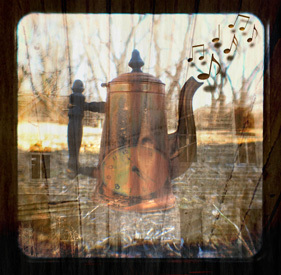 life has been coming at us as well. good and not so. I bet you are just inhaling that baby scent like it was a delicious wine. Yay! welcome back! I was wondering where you'd got to! sorry you've had so much of that kind of stuff going on! I think a lot of people (non winos) do buy wine for the label. I don't know enough about it to know if it's good wine, all I know is that I like sweet wine. This label is great and I would've bought it just for that. So nice to see you posting again. Life is busy here, too. 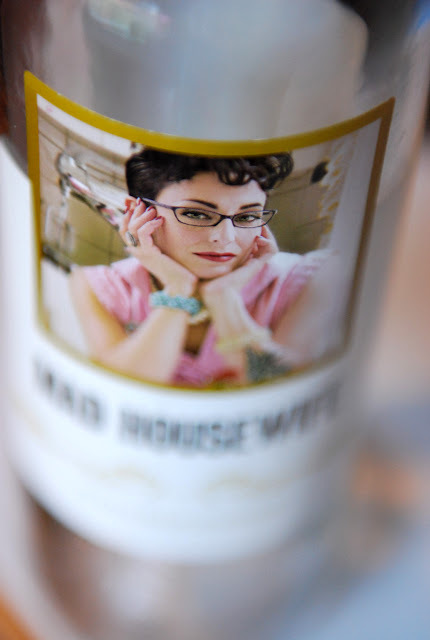 I LOVE that wine label! 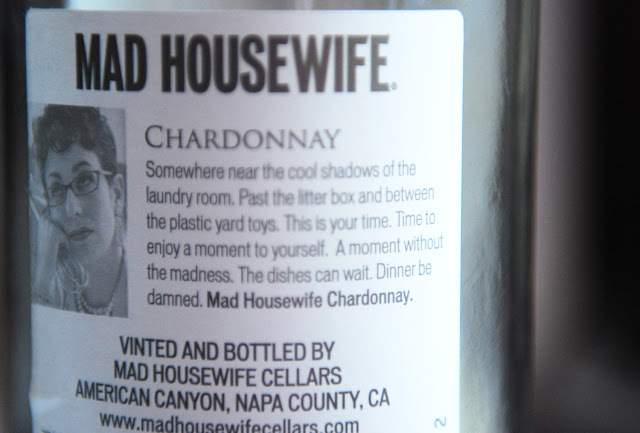 Mad Housewife wine has been around long before Mad Men, the show. You didn't miss much by pouring it down the drain. The name and label sell it-- not the taste! Rather weak and insipid (my words).